The ultimate Falcon Spider Lift Crawler platform! 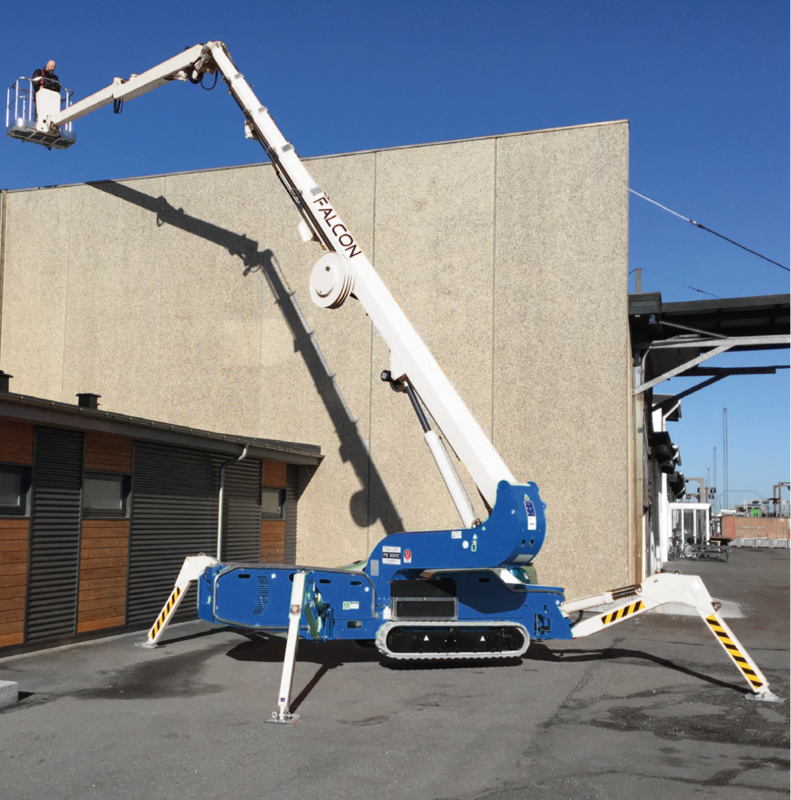 The Falcon Spider Lift series contains crawler lifts from 33 – 52 m of working height, with impressive driving properties, power and very low ground pressure. 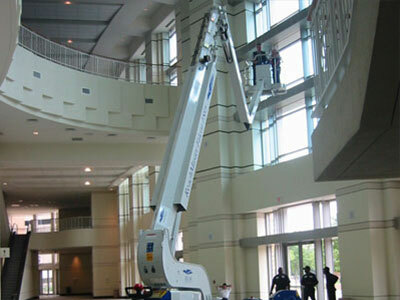 The Falcon Spider Lifts is also special with its abillity to pass through a door, and being light and easy to maneuver. 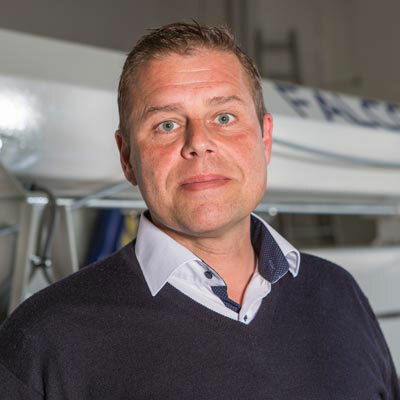 Among The Falcon Spider Lifts with crawlers is The Falcon Spider Lift FS330Z, which has an articulated boom, and therefore has special outreach settings available from the other Falcon Spider Lifts on crawlers. Read more about The Unique Design here. The ultimate Falcon Spider Lift Compact platform! 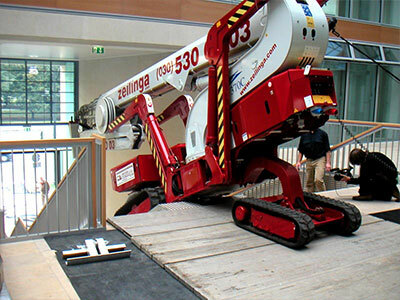 The Falcon Spider Lift series have lifts on wheels from 29 – 42 m of working height. 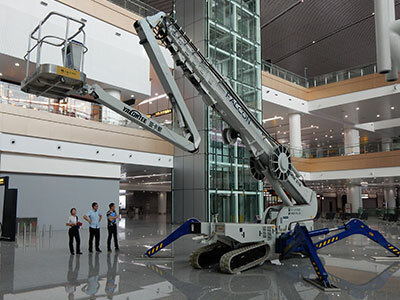 The Falcon Spider Lifts on wheels is so compact and light, that they are capable of passing through a door opening being 0,8 m wide and 1,98 m high. Even though these Falcon Spider Lifts are buildt with wheels, they are very light and have amazingly low ground pressure, plus they are easy to manuever. Read more about The Unique Design here. 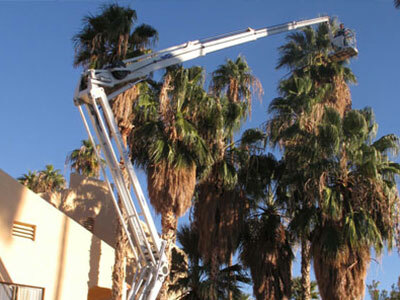 The ultimate Falcon Spider Crawler / articulated boom Lift platform! The Falcon Spider Lift series have one spider lift with both crawler system and articulated boom, which makes it an ultimate combination of very low ground pressure and speciel outreach settings available. This Falcon Spider Lift with crawler and articulated boom, has a working height of 33 metres, reach at 19 metres and an up and over height of 11 metres. 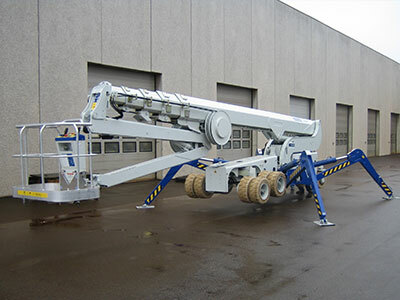 Further on This Falcon Spider Lift has a crawler undercarriage with variable width from 1.1 metres to 1.5 metres, which offers impressive speed.Read more about The Unique Design here. READ ABOUT THE UNIQUE DESIGN HERE!